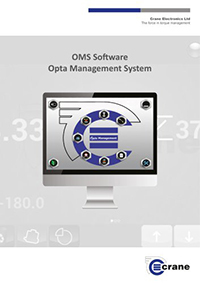 CRANE Software | Wesco Production Tools Ltd.
OMS (Opta Management System) is our system torque software package which features a fully encompassing range of functions to provide a complete company-wide solution to all torque related activities. OMS includes tool and joint management, tool repair & maintenance histories, quality torque auditing and production data collection, R&D data storage including torque/time/angle trace analysis plus transducer and readout calibrations. 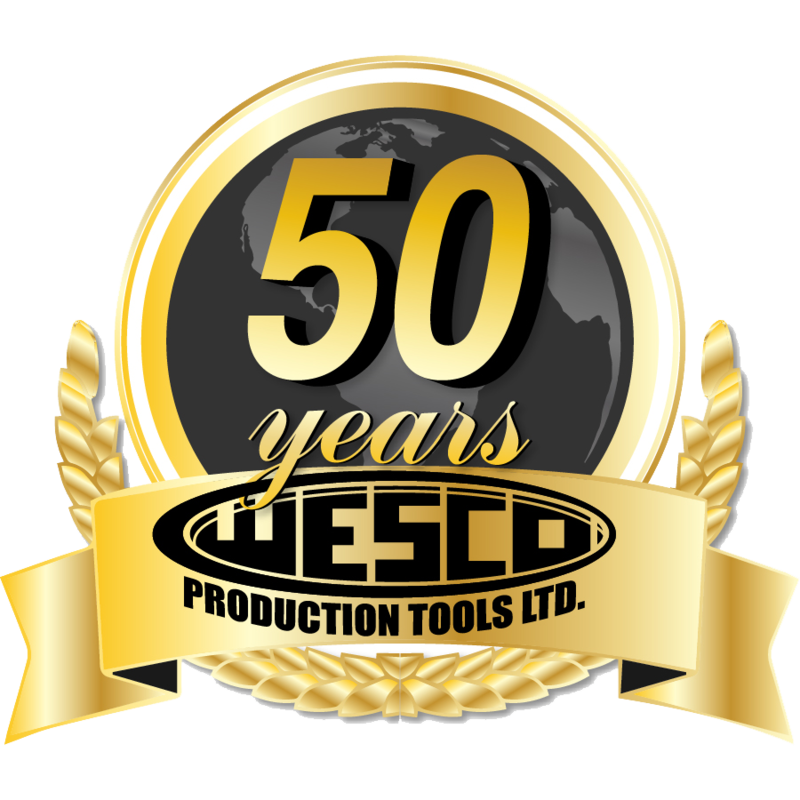 Calibration and scheduled recalibration dates for production tools and auditing devices are managed effectively, maintaining an efficient and traceable record but also providing the user with an effective management tool to view upcoming work. 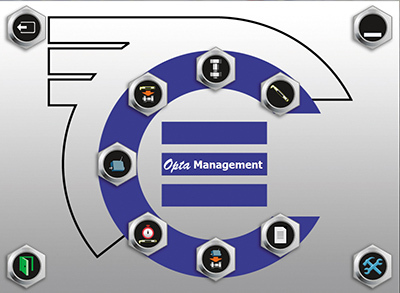 OMS allows the user to track the location of tools by assigning them to processes (joints). It also offers the facility to certify tools, automatically collecting readings by connection to a tool controller via Ethernet and comparing them to the master calibration device. Tool management mode allows the user to track both in house or 3rd party maintenance records and associated costs for assembly and audit tools.